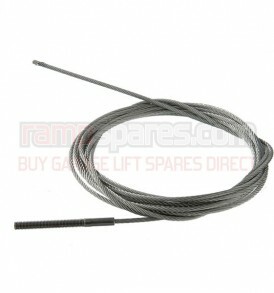 This is a replacement Universal Safety Cable suitable for Bradbury 2103 Garage Lifts. 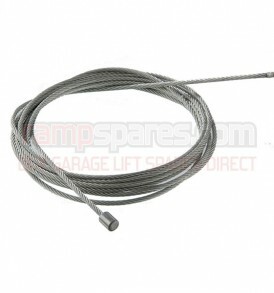 This is a replacement Safety Cable suitable for Nordlift DH2500 Garage Lifts. 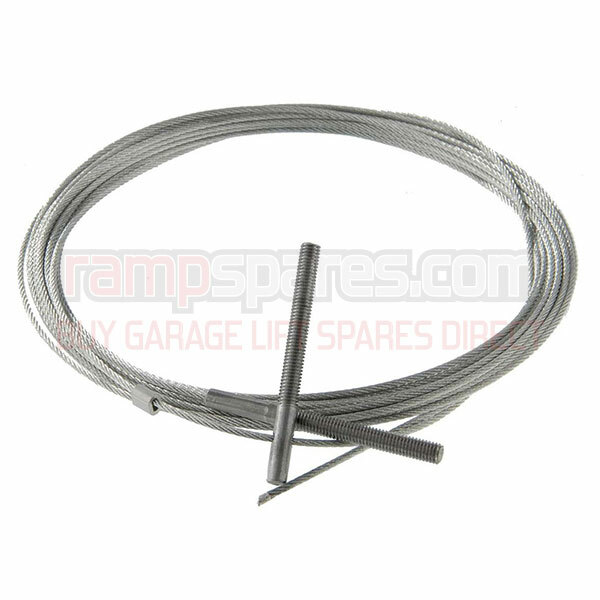 This is a replacement Safety Cable (idle side) suitable for Souriou / Istobal Garage Lifts. 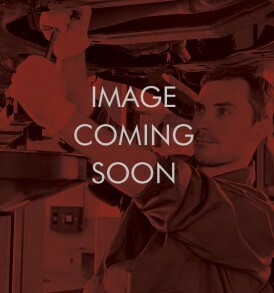 This is a replacement Safety Cable suitable for Nussbaum 2.25 SL 2 Garage Lifts. This is a replacement Safety Cable (Motor side) suitable for Souriou / Istobal Garage Lifts. This is a replacement Safety Cable suitable for Hofmann W430 Garage Lifts. This is a replacement Safety Cable suitable for MAHA 2.5 tonne Garage Lifts.